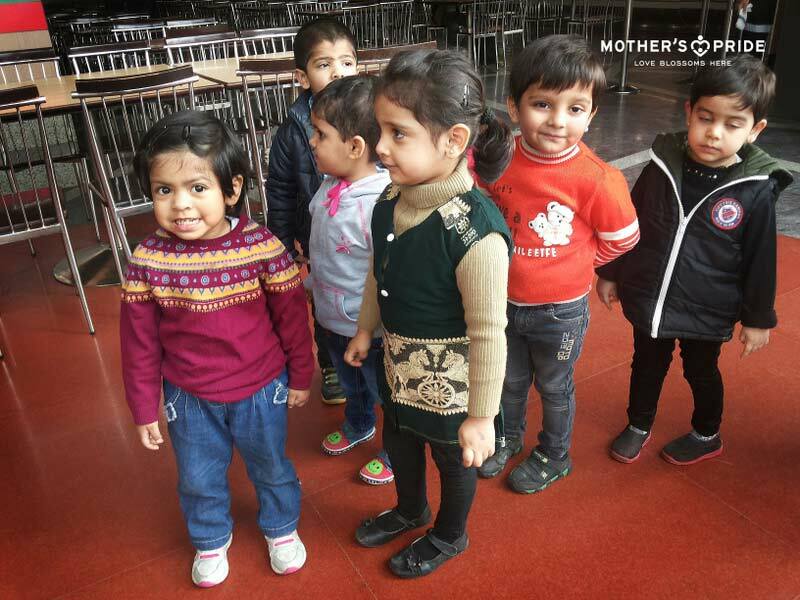 One of the most powerful influences on child’s learning is their everyday experiences and activities. 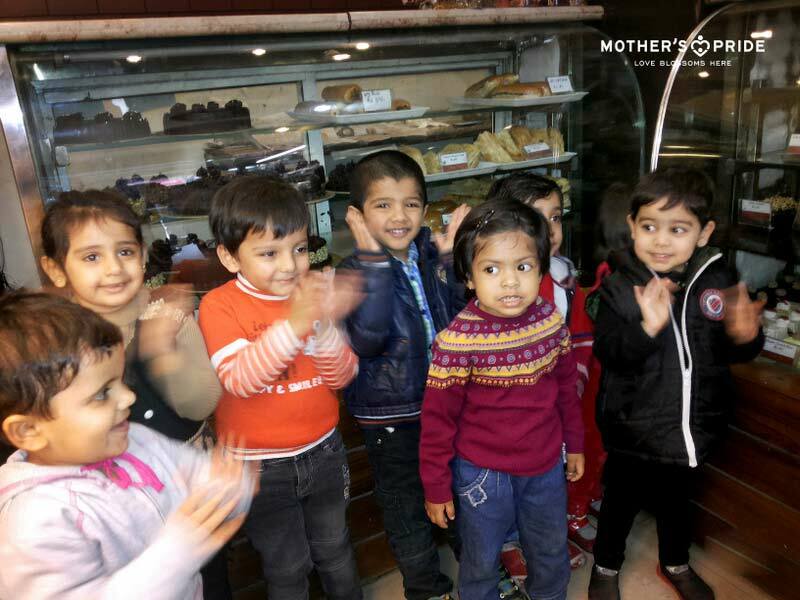 Teachers of Mother’s Pride school took the children to a Bakery store nearby, as part of their educational excursion. 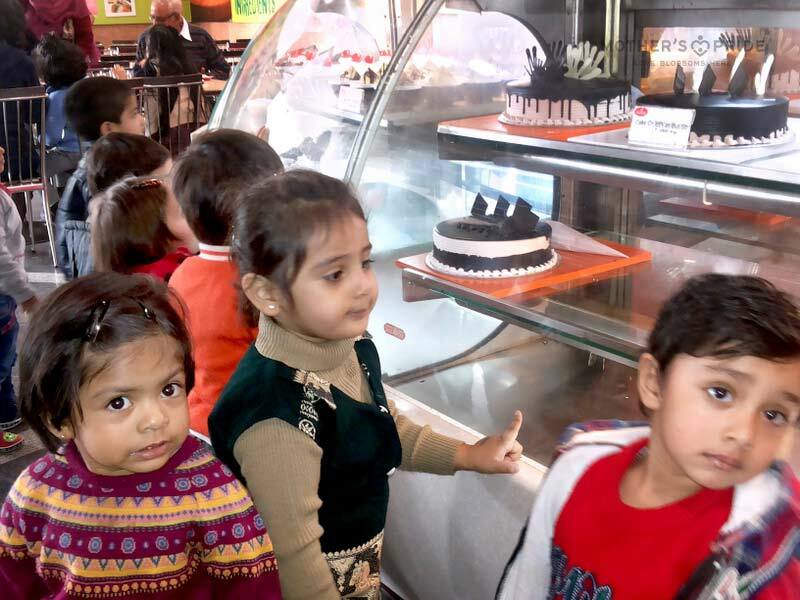 The objective was to introduce them to the concept of brown color. 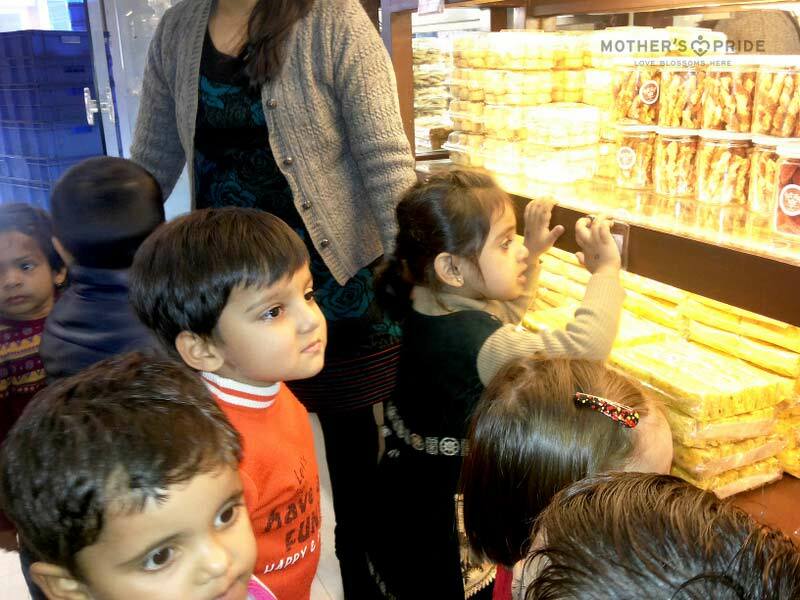 Children were made aware of different food sections and items available at the bakery store. Teachers involved them in open conversation like “Where do people go when they need bread or a birthday cake? Where do people go when they want to eat something sweet, like cookies? 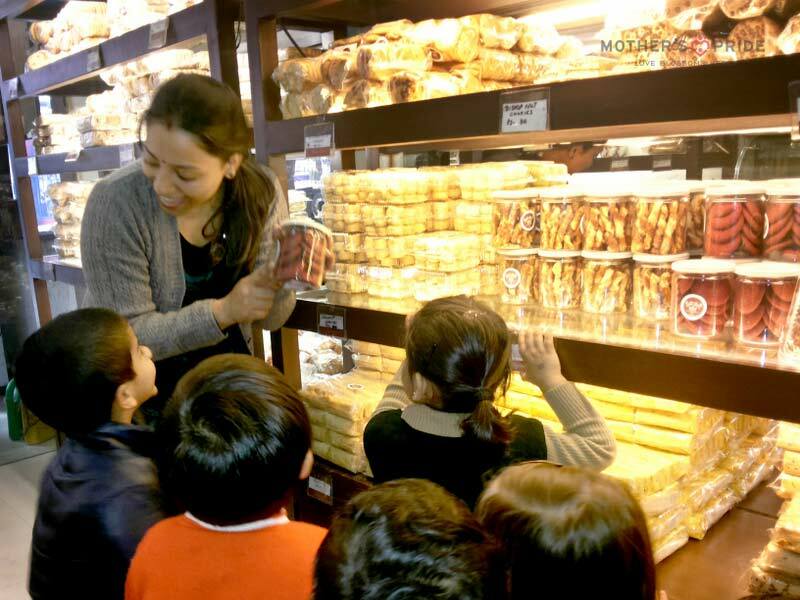 Where do people go when they want croissants & hot buns for breakfast?” They also talked about colors, texture and flavors of the different bakery products. 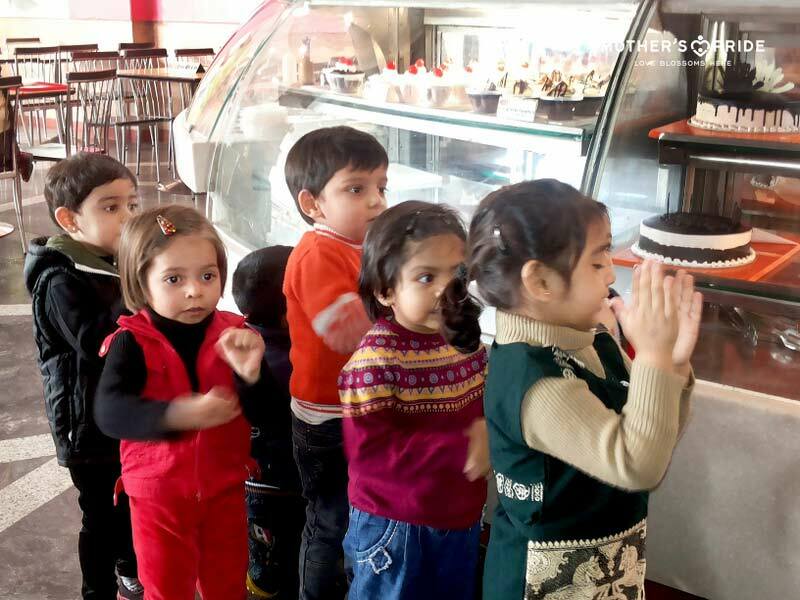 It was an exciting day for the children as they enjoyed the tasty treats at the Baker’s Corner. 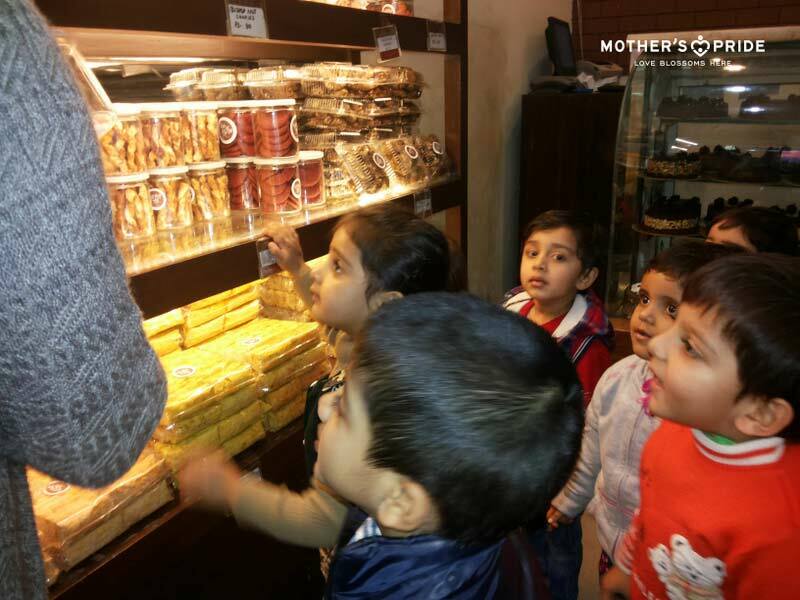 This fun-filled trip provided endless opportunities to help develop their observation skills, interpersonal skills and also reinforce the concept of Brown color.